Banke Bihari Temple Festival Dates in 2019 as per official temple calendar. Vrindavan Banke Bihari Temple is an immensely popular temple dedicated to Hindu God Bhagvan Sri Krishna. The temple attracts thousands of devotees from India and Abroad. 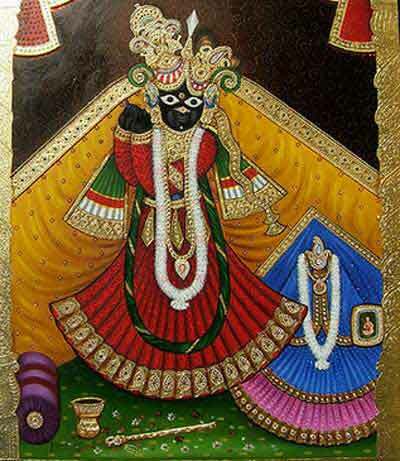 Bhagvan Sri Krishna is worshipped here in the form of Banke Bihari. Banke Bihari Charan Darshan - May 7 (Akshaya Tritiya). Guru Poornima – July 16, 2019 - Phool Bangla for Swami Haridas in Nidhivan will be performed on the day.